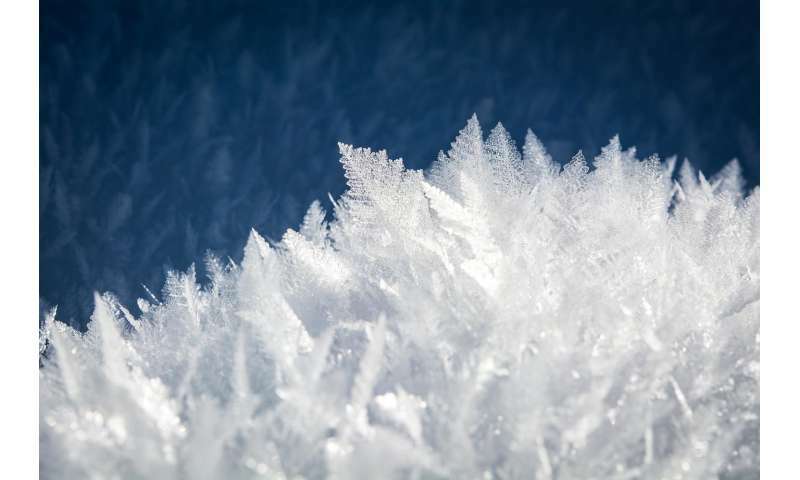 Precipitation begins as ice, which nucleates and grows until it's heavy enough to precipitate. At high altitudes where it's colder, soot and dust can do the job of triggering nucleation. But at lower altitudes, it's not dust that triggers nucleation—it's bacteria.